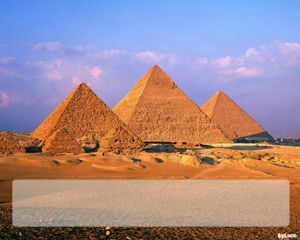 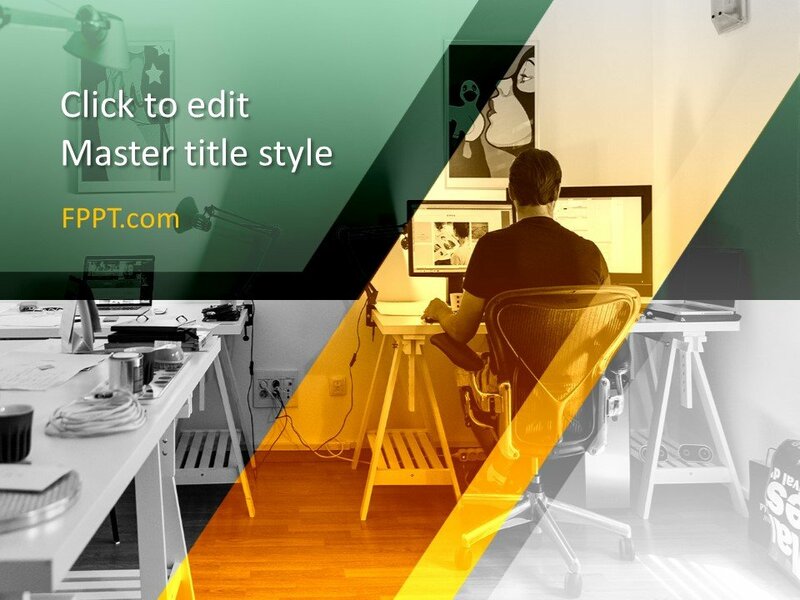 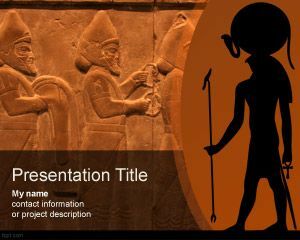 Free Egypt PPT themes are professionally designed backgrounds to help in making a History presentation or one related to Architecture. 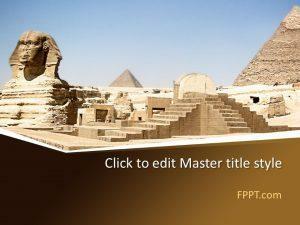 The ancient Pyramids come to life with these backgrounds showcasing Pharaohs and the massive structures they built. 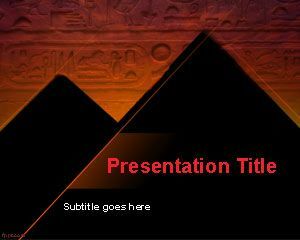 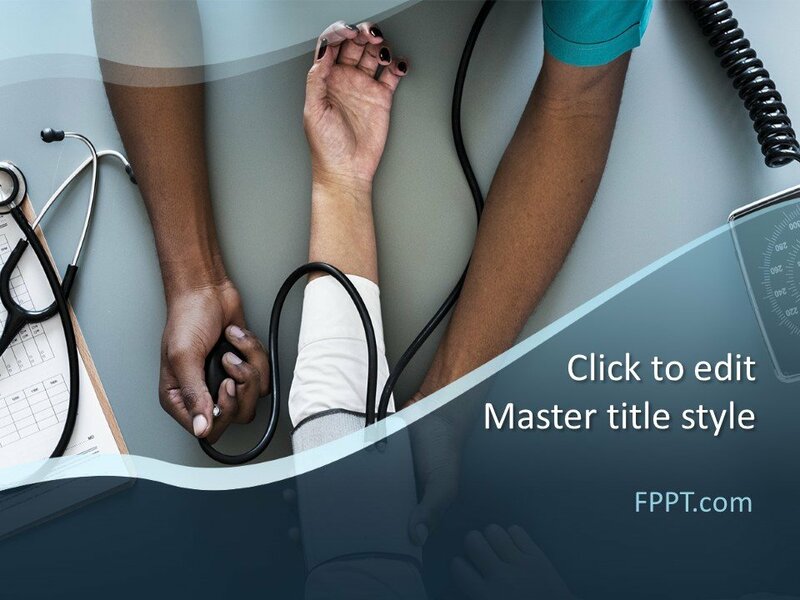 Download Egypt PowerPoint background in .pptx format to run on the latest and previous releases of Microsoft PowerPoint (Mac and PC).